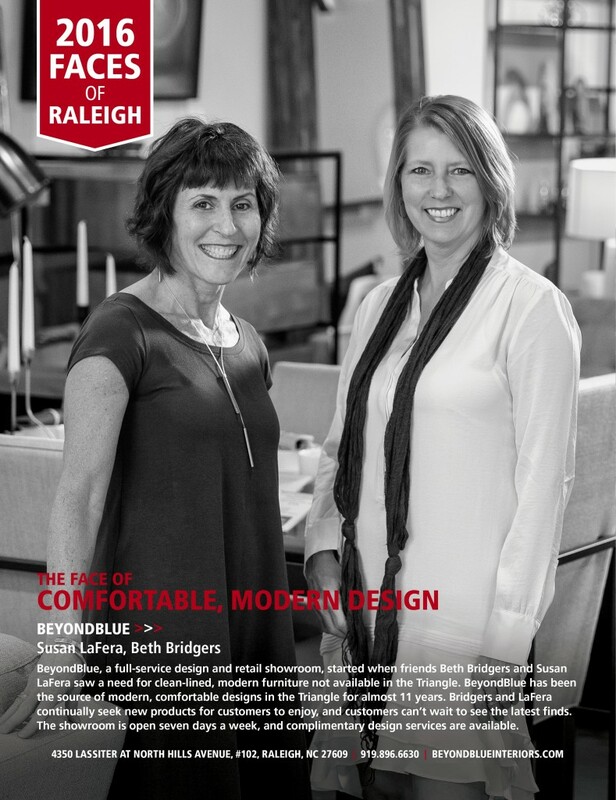 Beth and Susan – highlighted in the May/June 2016 Midtown magazine (May/June 2016 Midtown issue) in their annual Faces of Raleigh issue. 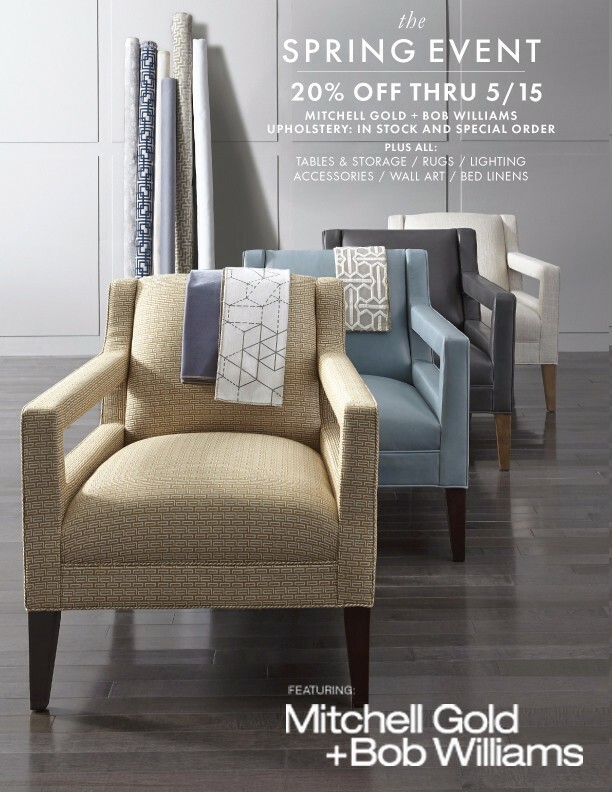 Couldn’t decide in time? Luckily you have a few more days!! !